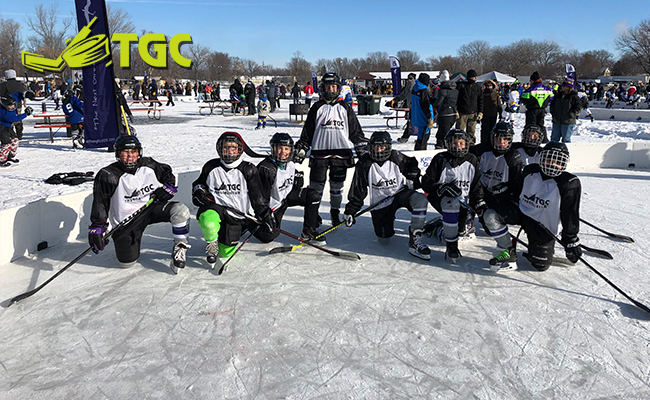 The Goalie Club is proud to once again sponsor a Squirt team at The 11th Annual Anthony Ford Pond Hockey Tournament in Mankato, MN! 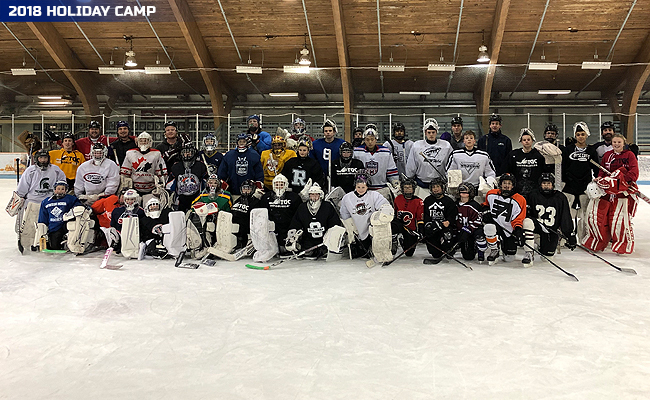 Thanks to all of the goalies, shooters, TGC and rink staff for a great Holiday Camp! 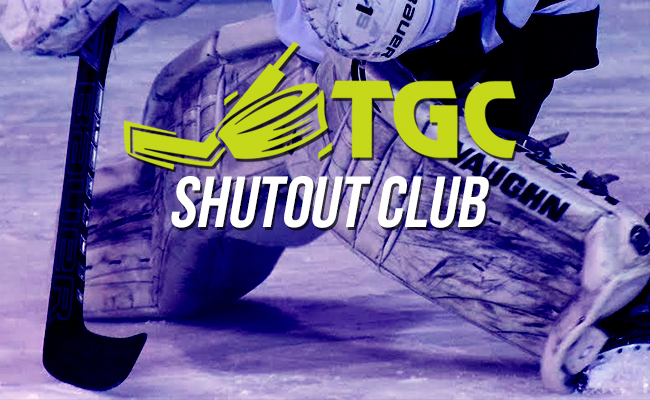 We were represented by MN, CA, NE, IN, IL, WI, DC, NY, SD, IA, TX and Alberta! 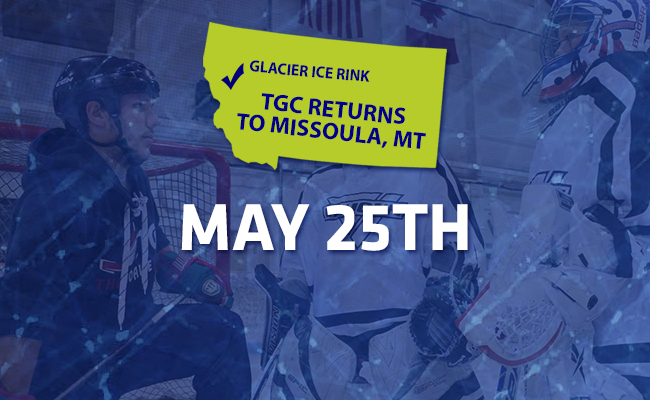 2019 Dates & Registration are now posted! 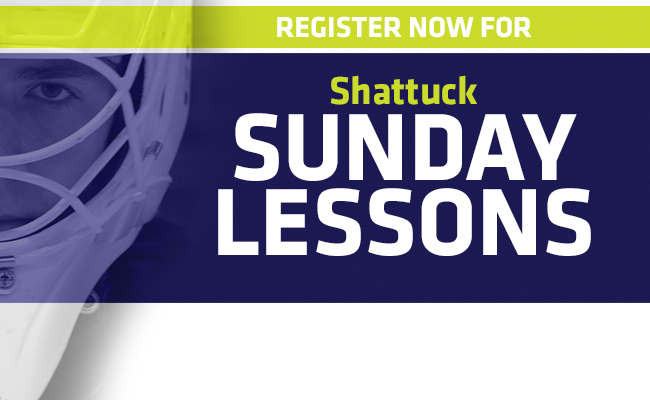 Register Now for the 2018-19 Shattuck Sunday Lessons! 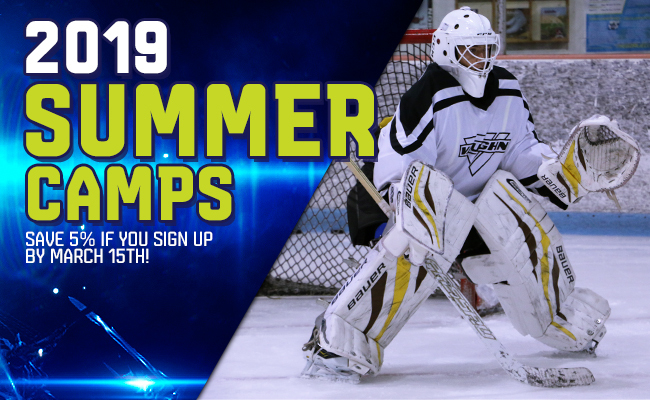 Summer Camps are now open for registration! 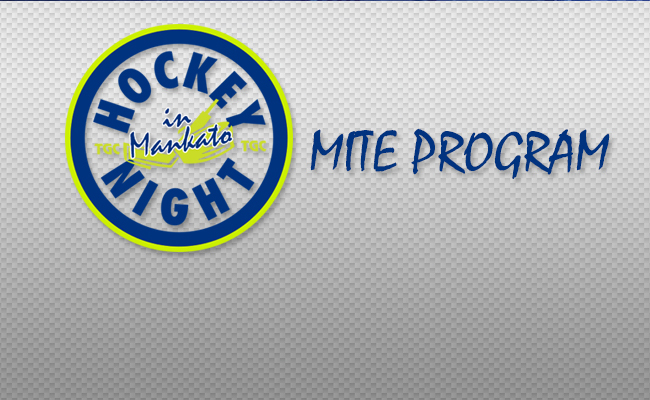 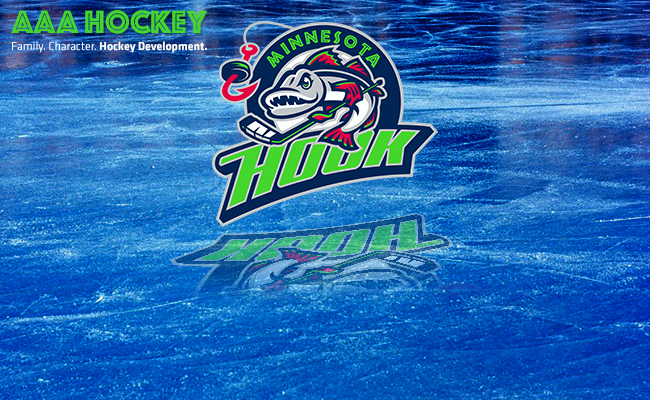 Sign Up Now for our Tournament Teams (2006-10)! 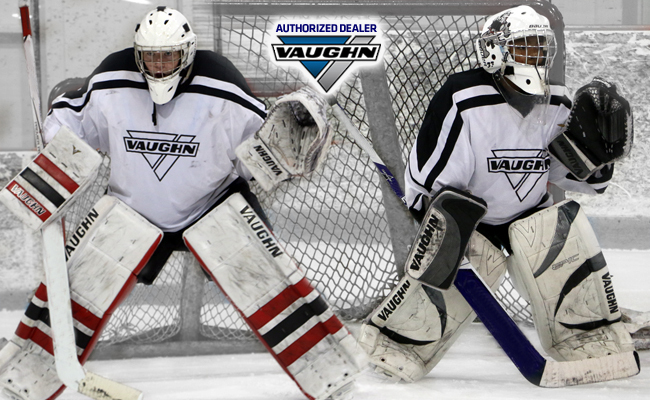 Contact Us for discounted equipment prices!